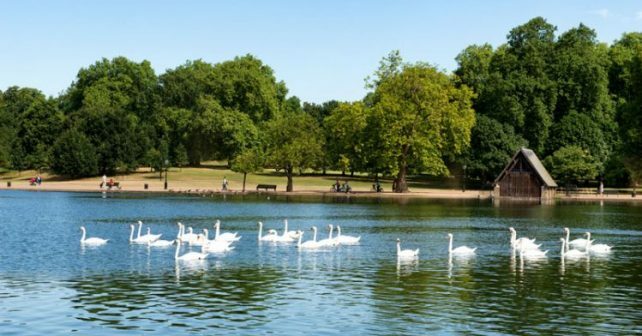 Ohh, this glorious summer is refusing to give up the ghost so get out and about and enjoy the sunshine across London this weekend. 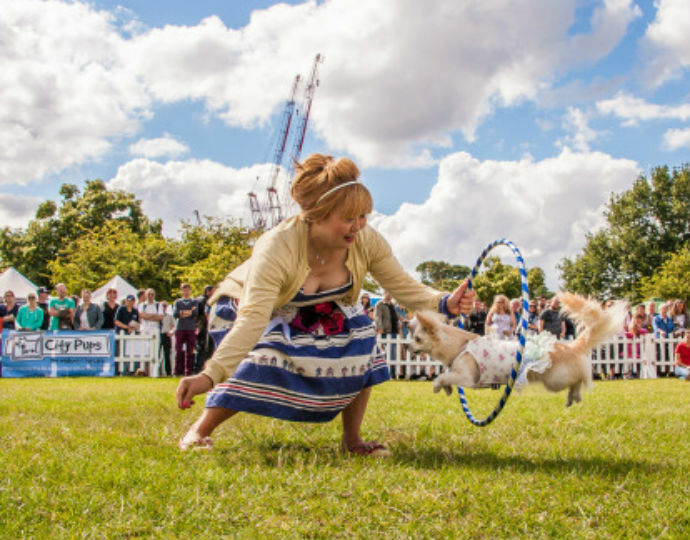 Dog lovers, Primrose Hill is the place to be on Saturday to support this year’s PupAid. An annual event in its seventh year this dog show attracts a ton of dog owners and a host of celebrity dog lovers. Last year even Liam Gallagher rocked up! Those confirmed to attend this year include Gail Porter, Natalie Appleton, Stacey Solomon and James McVey from the Vamps. If you’ve got your own pooch enter them in the dog show. There’s tons of categories from ‘Bravest Dog’ to ‘Most Stylish Pooch in London ‘so get there in good time to register them. Otherwise, gather up the family and enjoy the doggie displays and the vegan food stalls. Let’s go fly a kite, up to the heighest heights! (Well, South London to be exact) The FREE Streatham Kite Day is here. The day-long event will feature all sorts of diving and billowing wings from participating groups from across the country. Visitors are encouraged to take part. Either bring your own flying models or simply make one to bring down. Aside from the ubiquitous flying crafts there’ll be bouncy castles and face painting for the little ones plus live music from The Rapture Riders and street food. Or just bring a picnic, it’s going to be the weather for it! Indulge those tastebuds with some of the tastiest street food around at the FREE Chinese Food Festival. There’ll be loads to do at the three-day Thames-side fair. Get involved with a FREEBIE cooking masterclass making BBQ chicken Bao with School Of Wok or try on some traditional garb at UK Han Culture Association’s stall and learn some lingo. Or just stuff your face with some of the most delicious food (and teas) from different regions across China. Result! Hamburg On Tour at Truman Brewery has loads going on. Musical highlights include jazz, rock and a homage to the Fab Four (The Beatles, obvs) who spent many an hour rocking the Reeperbahn. There’ll be beer (of course), gin tasting oh, and your chance to make your own chocolate! It’ll rock your welt. Make for South London and a day of old school fun at the Peckham Summer Fete. There’ll be shedloads on for kids of all ages from one to 100. Check out the dog show, Punch and Judy, coconut shy and sack races. If you get peckish (you will) there’ll be a hog roast, street food, tea and cakes. Plus profits go to the park’s Community Wildlife Garden. All good. It’s the last weekend of FREE open air theatre near Tower Bridge – kids and adults. Check out a FREE drag art exhibition or FREE outdoor sculptures in Regent’s Park.